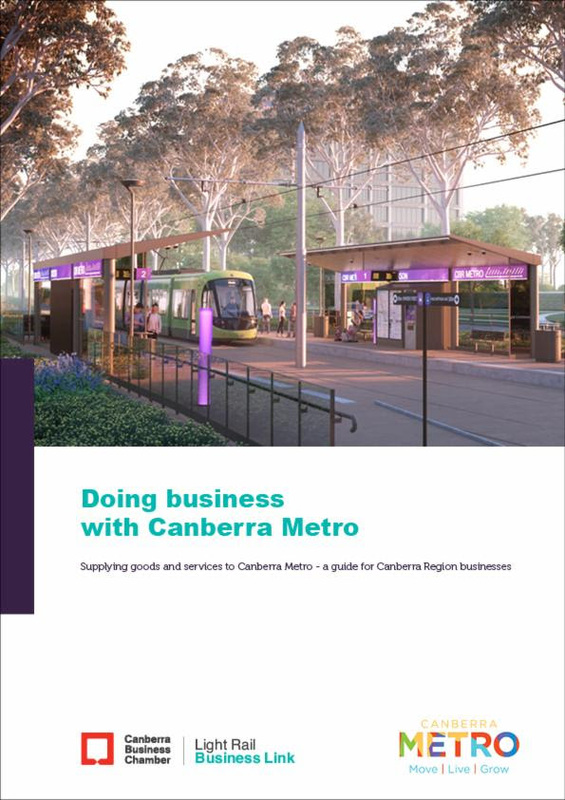 Local Canberra businesses are set to benefit from the construction of light rail with new work packages worth up to $75 million announced yesterday by the Canberra Metro consortium. 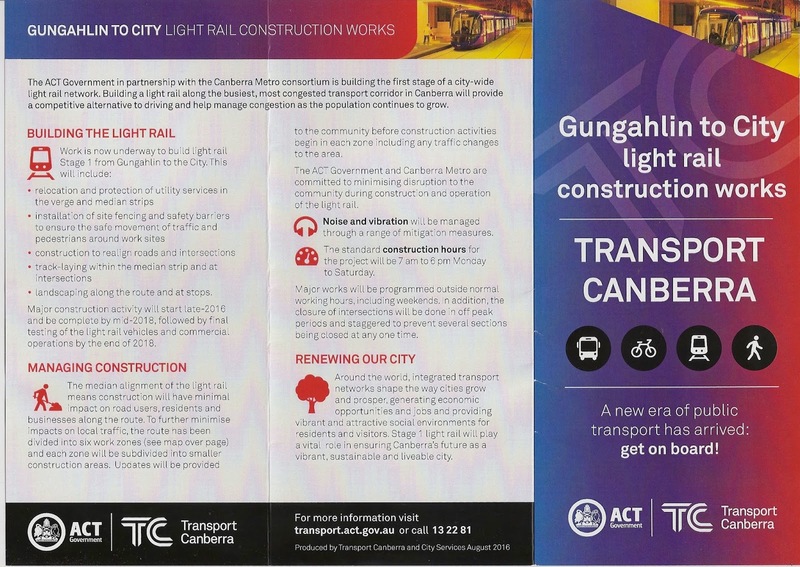 The Canberra Business Chamber hosted a forum for local industry to learn more about the opportunities available during construction of the first stage of light rail from Gungahlin to the city. 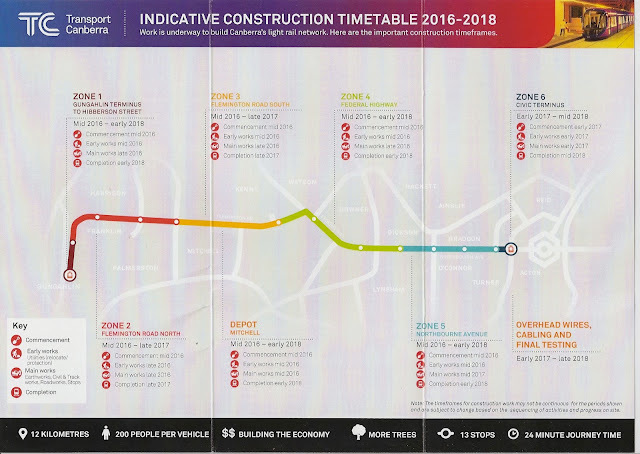 The construction timetable for the light rail project was also released (attached). “One of the many benefits of light rail is that it can have a transformative effect, generating economic opportunities and jobs,” Minister for Transport and City Services Meegan Fitzharris said. “More than 75 work packages have now been announced by the light rail consortium, including professional services, plant, material, road, and building works. These packages are designed to give local businesses in Canberra and the surrounding region the opportunity to provide a wide range of services during the construction of the project. “This is a real opportunity for local business to provide expertise across a diverse range of categories during the construction of the light rail project. “Canberra Metro has committed to sourcing 90 percent of construction jobs locally and at least 75 percent during operation. Further opportunities for supply and services may also be available during the operations phase. “This is a huge job-creating construction project for our city, directly and indirectly supporting around 3,500 jobs. 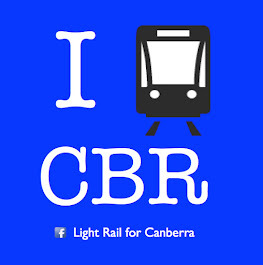 Light rail will create great job opportunities for people right across Canberra. “Like the ACT Government, Canberra Metro understands the importance of capitalising on local knowledge and expertise to deliver a project that meets the needs of our community. The consortium will continue to work with local suppliers, small and medium business operators and subcontractors as well to further maximise local participation and employment through training and apprenticeship programs. Minister Fitzharris said the first of the construction work packages is expected to be released for tender in August 2016. More packages of work are expected to be announced as the project progresses. For up-to-date information on the Canberra Metro work packages visit www.canberrabusiness.com.